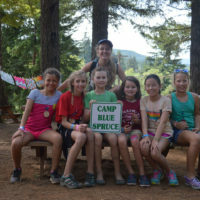 Work at Camp Blue Spruce! 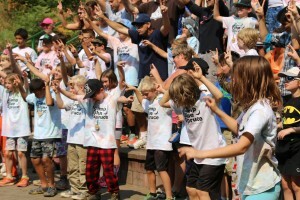 Be sure to register early as bunks fill up quickly! 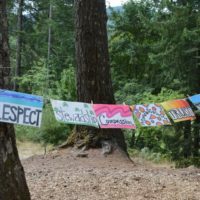 Read about what's being said in the press! 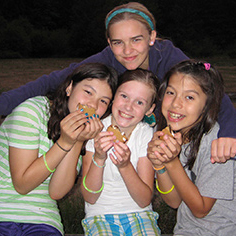 Camp Blue Spruce is loaded with fun activities and delicious food! 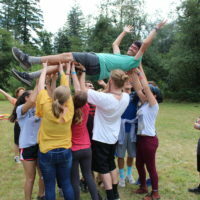 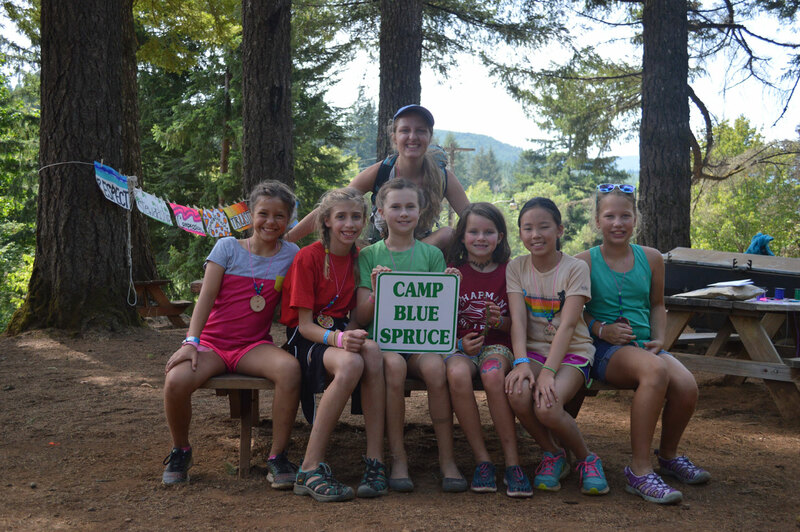 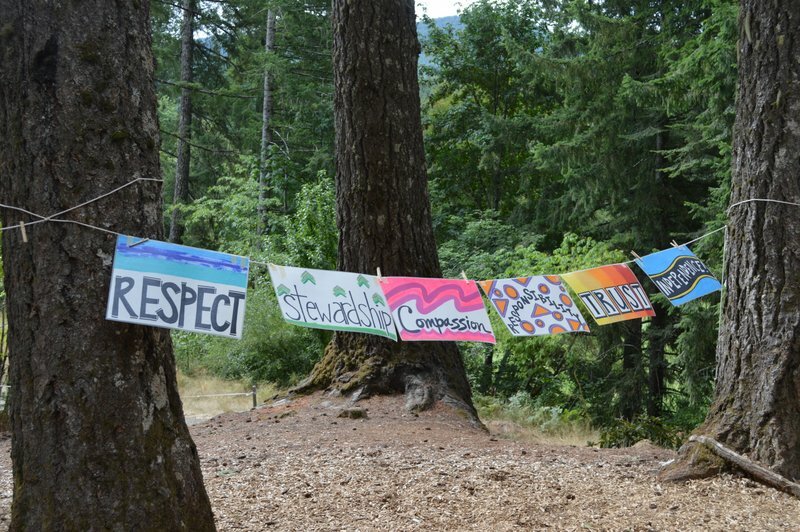 See all the photos of Camp Blue Spruce! 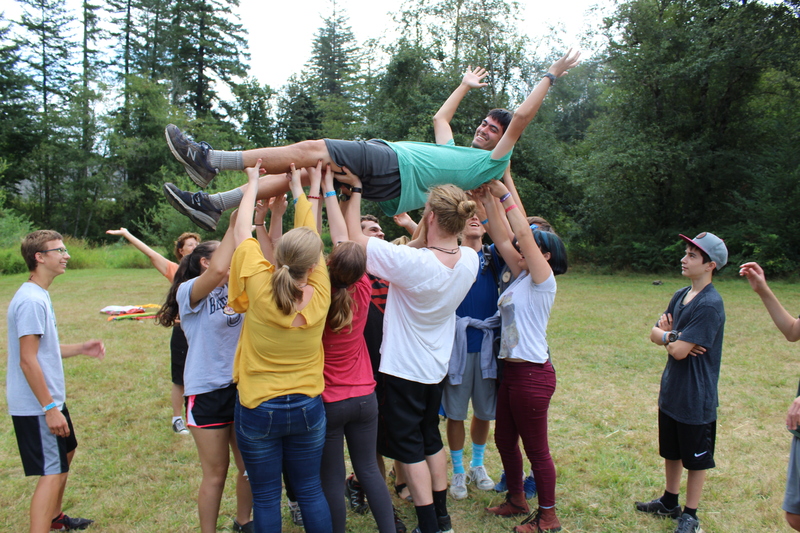 We're Counting the Number of Days until Camp!